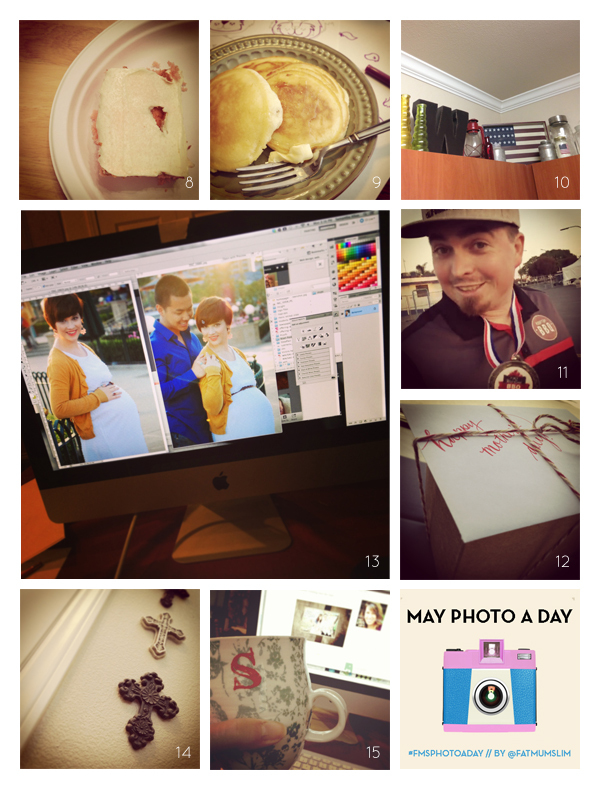 Can I just acknowledge the first two photos of my week are cake related…? But I am starting to see the light at the end of the tunnel, and I think the light comes with a weekend away poolside with a book in hand and a computer no where in sight. 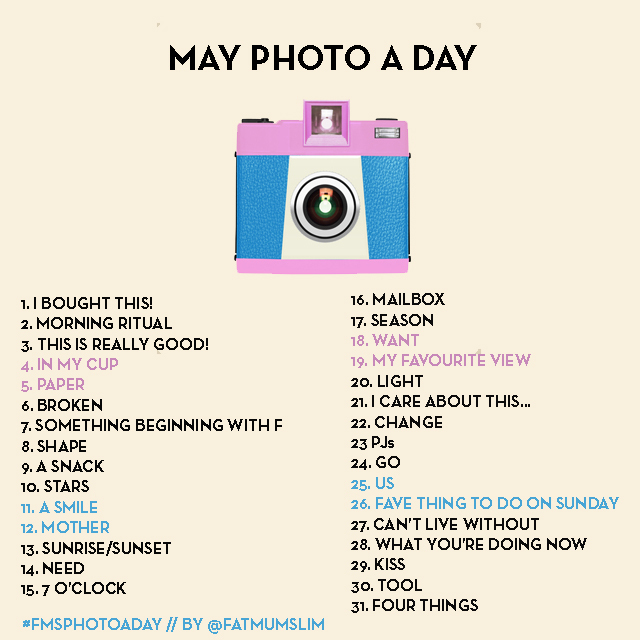 I follow Fat Mum Slim’s blog for the Photo A Day prompts, join us for the month of May!